Create something special for your Huwaei P9 Lite. Our customized phone cases offer style and protection. Upload your best photo or design for your own unique hard case. Something unique for your hard case. The Huawei P9 Lite is a very sensitive device, so why not treat yourself and your mobile to something special! At GoCustomized, we numerous personalised phone cases. 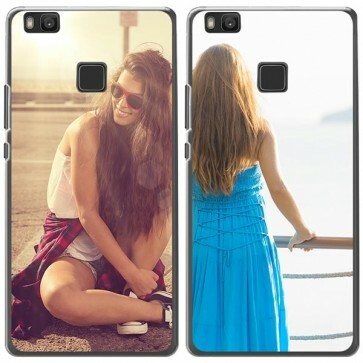 Create your own case with any image or photo you want, whatever look you like! Express your creativity and let your Huawei P9 Lite case shine. The case is polished plastic with anti-scratch materials and has a strong finish with a glossy coating. Don't let your Huawei P9 Lite fall to the floor at a festival or on the train and need to get it fixed. Just like you, we wish to avoid this hassle, which is why we think our custom phone cases are perfect for you and for your Huawei P9 Lite. 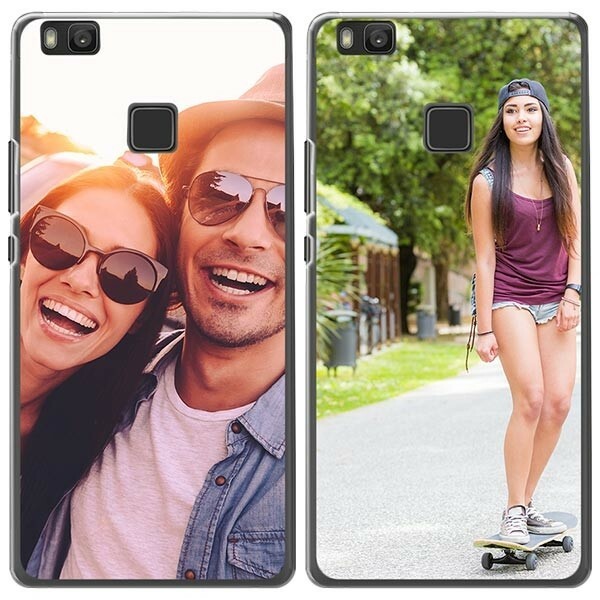 We’ve also created our personalised phone cases so that your Huawei P9’s functionality isn’t limited in any way. Upon delivery of your transparent hard case, you will notice how our case seamlessly wraps around your mobile and acts as a perfect second skin. A personalised Huawei P9 Lite case is easy to make in our user-friendly customiser. In three simple steps, your personalised phone case will be in production and sent out for you. 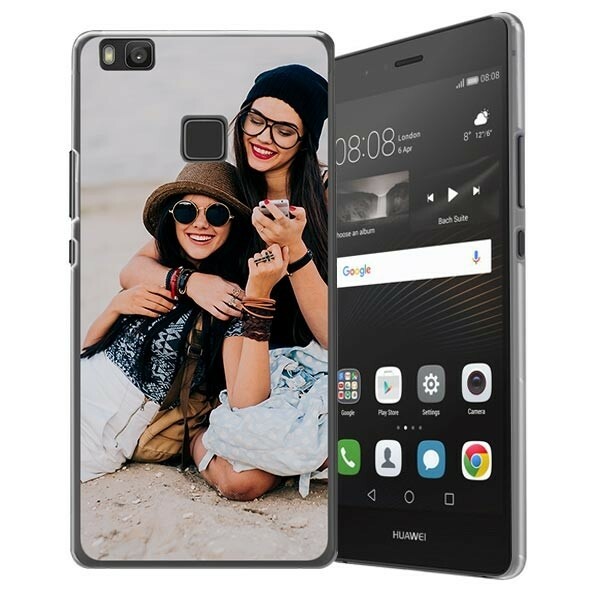 Get your creative juices flowing and start thinking of some amazing ideas for your Huawei P9 Lite phone case. Upload a photo from your PC, Facebook or Instagram, add some funny text and zoom or rotate your picture however you want! Are you stuck thinking of designs? Pick one of our in-house or professionaly made designs in our customiser. It’s really simple and the end result is your own amazing product! At GoCustomized we hate waiting for products to arrive in the mail. Therefore, we do our utmost to produce and ship your phone case within 24 hours of you placing your order. Once your personalized phone cases are shipped out immediately. Enjoy!